Donate Appliances – Kitchen & Laundry (Halifax Area) – CharityWishList.ca – Easily connect to charities near you. 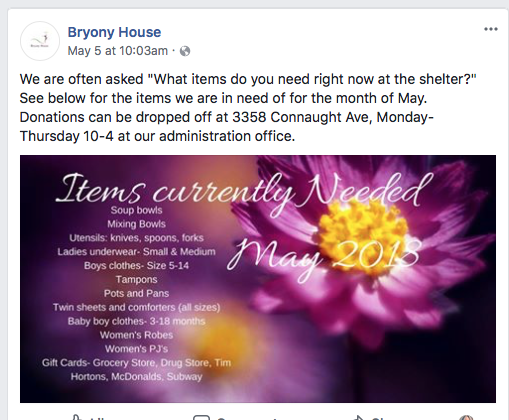 Donate used items. Free donation pick-ups. To schedule a pick up just call our ReStore at 386-226-2006. Remember we take new and gently-used items. To arrange a furniture pick-up, please contact 902-455-3196.